You're just a few steps away from the future of TV entertainment. Sign up to Netflix now! Please make sure to turn on your mobile data and turn off your Wi-Fi access before verifying your mobile account. 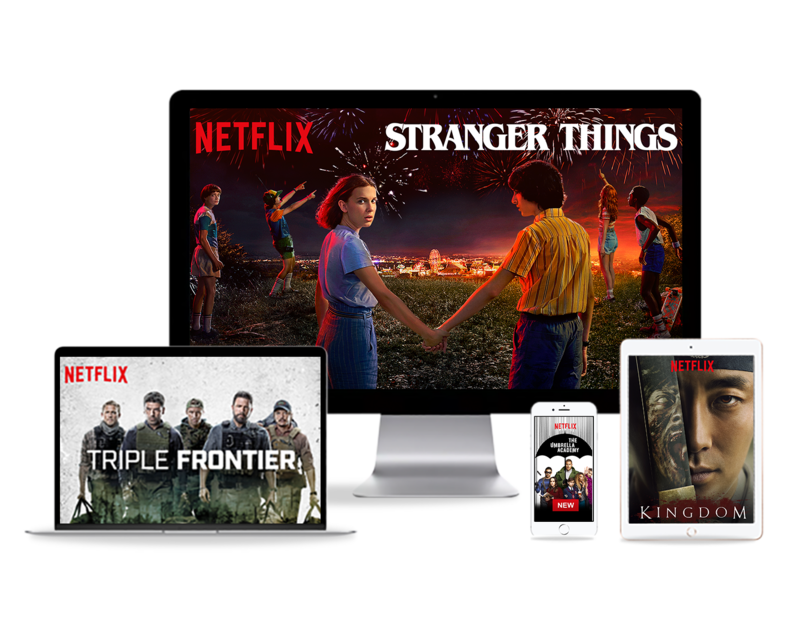 Netflix is a subscription service that is provided by [Netflix Inc]. 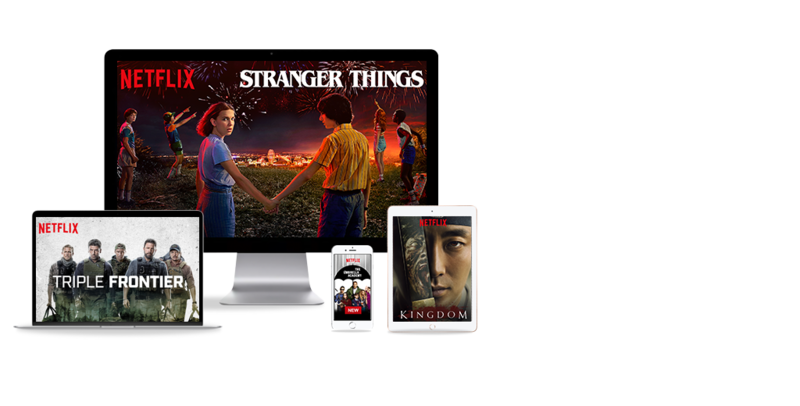 Netflix provides its subscribers with access to motion pictures, television and other audio-visual entertainment streamed over the Internet to certain Internet-connected TV's, computers and other devices. Globe Telecom serves solely as a promotional and billing partner, and does not own or operate the Netflix service. To subscribe to Netflix, you must agree to Netflix's terms and conditions.